A series of games based on a Pelmanism theme. 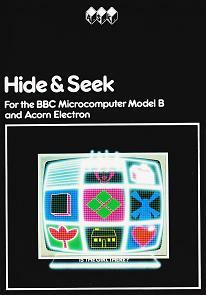 Also available on 1200 Baud cassette tape. A straight forward game of Pelmanism. 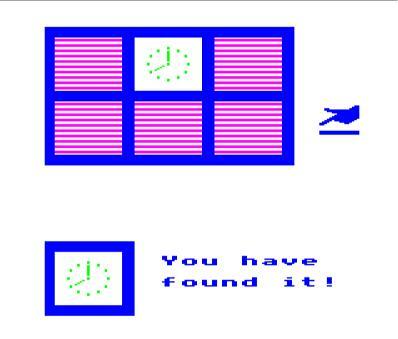 A Pelmanism game in which the player places the objects where they wish then try to find them. 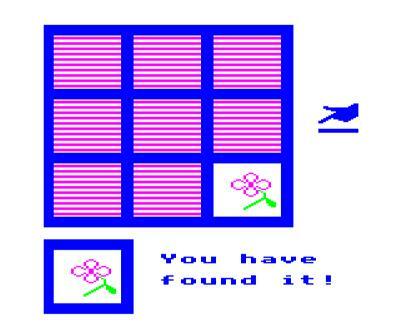 Several objects are placed in a grid and then one is removed. 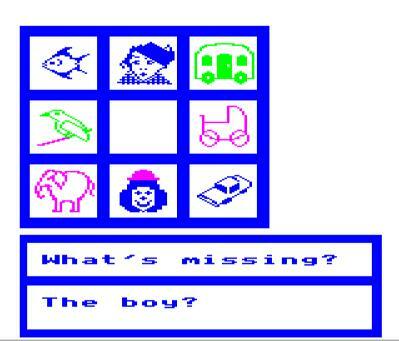 The player has to identify which one is missing.